Feeling embarrassed about the current state of your outdoor area? Garden Beds falling apart? Tired of your cracked driveway, but not sure what to do? For many homeowners, renovating their outdoor space can be overwhelming. This is especially true when it comes to paving installations such as al frescos and pool areas. 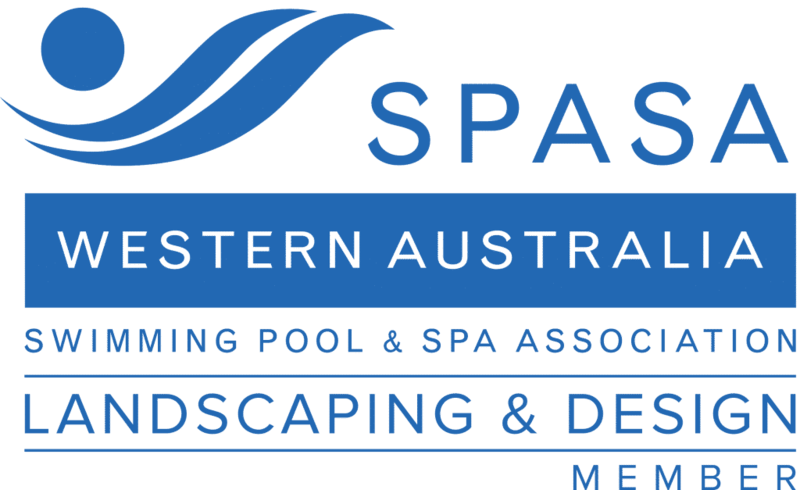 As one of Perth region’s premiere landscaping companies, WA Luxury Landscaping suggests hiring a professional for your landscaping and paving installation needs. Hiring a professional can save you time and money, while also providing you with the expertise of a professional. 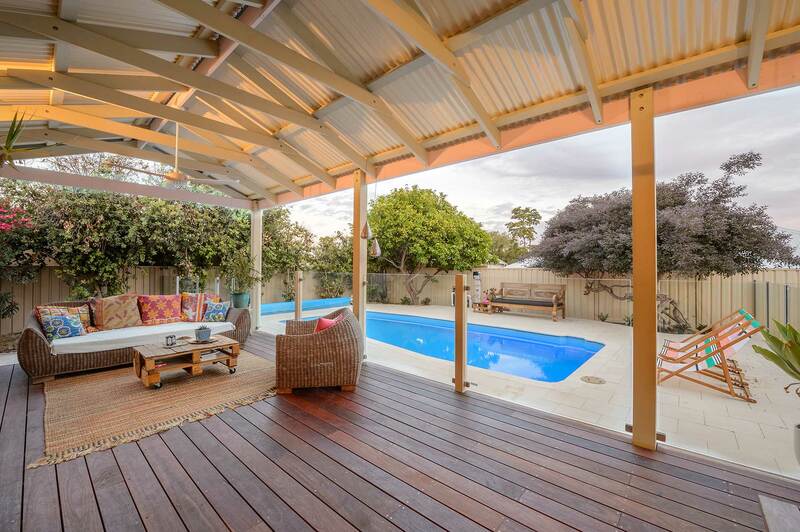 Our team’s years of experience and passion promise to deliver your dream outdoor space. If you’ve got a green thumb but don’t have the garden beds to show it off, installing an eye-catching garden edge can turn your garden into an oasis. We can assist in the design and installation of your dream garden beds by working closely with you to achieve your vision. The footpaths around the outside of your home should be without bumps (no one likes tripping on a footpath) and should add to the overall look of your home. A retaining wall around your garden can add a sense of style and substance to your landscape. We work with only the best products and are able to install everything from brick, limestone, exposed aggregate and more. We also offer these products in a wide range of style and colours that will suit your home and last a lifetime. Your Al Fresco area is where the party happens, and should, therefore, be one of the highlights of your outdoor area. Having the right paving installation is paramount to making it the perfect place to play host. We can work with you and your budget to make sure that this area of your home will provide the right atmosphere for you and your guests. Having a rocky, even driveway can be a pain for you and your vehicle. As professional landscapers, we understand that driveways do break down over time and do require repair or replacement. When getting a new driveway installed with WA Luxury landscapers, you know you’re getting the best quality paving products that are meant to last. We’ll also provide you with consultation on how to prolong the life of your driveway over time. Looking to add Pool Pavers around your pool? There’s nothing quite like sitting by the pool unless the pavement around it is slippery or hot! We work with a great range of products that are suited to your pool area and edges, that will allow you (or your littles) to run around barefoot and not worry about slipping or burning up. If you’ve got a bigger job, we can do it! We can provide your office, apartments or other commercial properties with large-scale paving installations, as well as provide regular maintenance if needed.